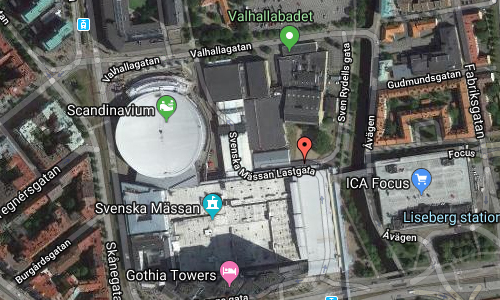 Valhallabadet Simhall is located on Valhallagatan near Scandinavium and Svenska Mässan in Göteborg. It is one of the largest indoor-swimming facilities in Scandinavia. Spectator capacity, pool length, and diving height mean that elite level competitions can be held here. There is also a large range of bathing and recreation, training, body and beauty treatments. The changing rooms are fresh and modern. The swimming centre opened in 1956 and the various improvement projects over the years have strived to retain the genuine 50s architecture. 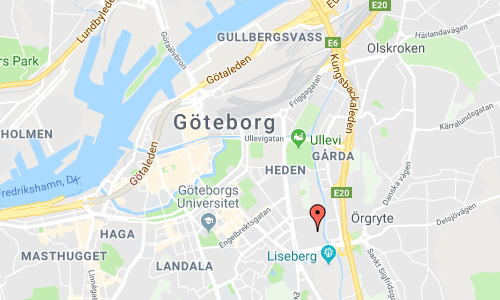 Valhalla Swimming Hall (or Valhallabadet) is a swimming hall located in Göteborg, Sweden. 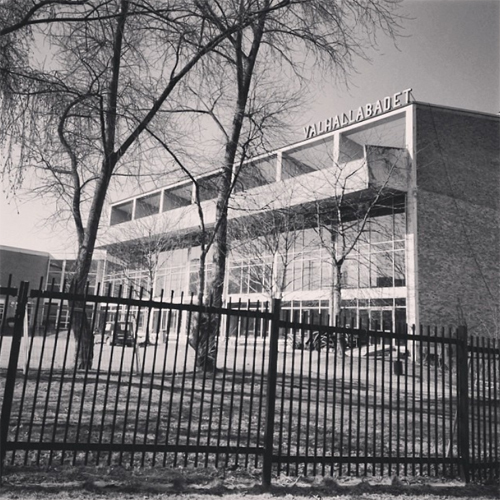 Valhalla was officially opened on December 6, 1956, by Göteborgs municipal commissioner Torsten Henriksson. 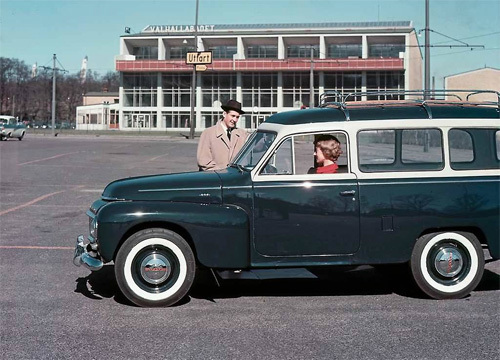 Valhalla was designed by Nils Olsson, the design was awarded with a bronze Olympic medal at the 1948 Summer Olympics. The work was completed by Gustav Samuelsson in 1956 after Olsson’s death. 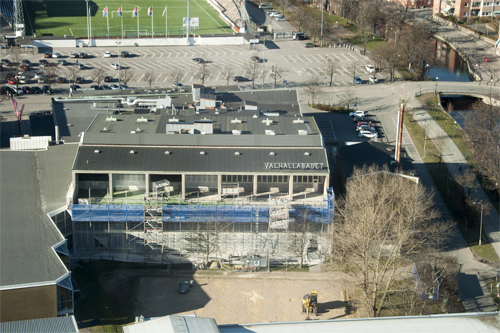 Upon completion at 67 000 m³, Valhalla was the biggest and most modern swimming facility in Sweden. The interior decoration of 700 square meters was made by local painter Nils Wendel. In 1959 the men’s tub bathing area was rebuilt to a thermae bath. 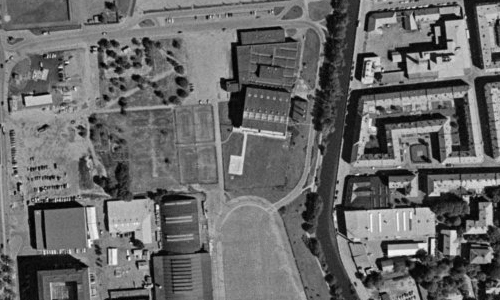 In 1967 a 50 meter outdoor swimming pool was added to the facility. 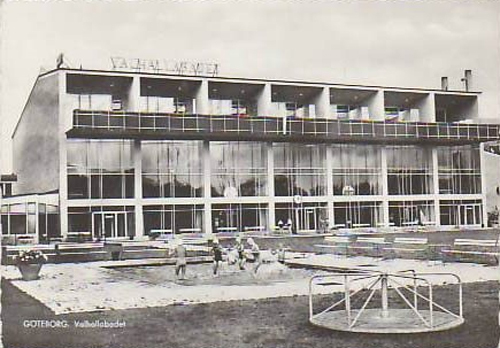 In 1987 the outdoor pool was demolished for a new 50 meter indoor pool. More information at sv.wikipedia.org and gotevent.se/arenor/valhallabadet.